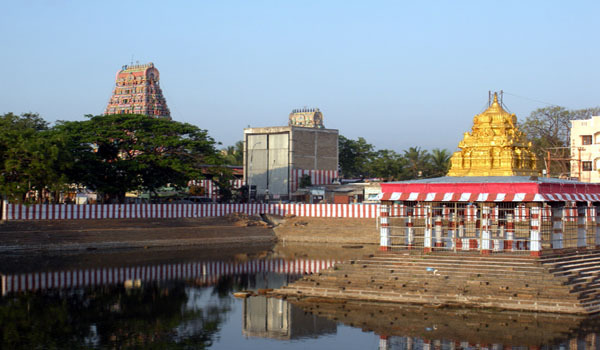 Chennai, the capital city of Tamil Nadu is a famous tourist place and is highly appreciated for its scenic beauty, beaches, temples, monuments, culture, tradition, food and much more. 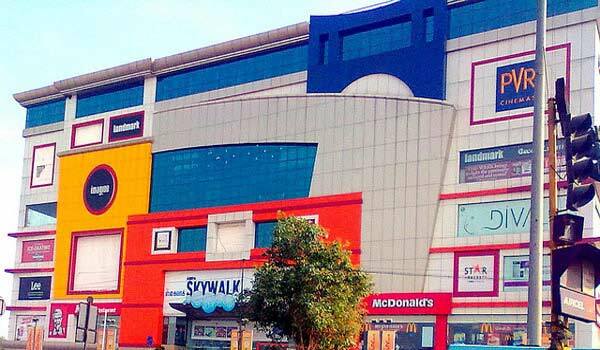 One of biggest commercial center, located on the coast of the Bay of Bengal was the administrative center of the British for many years and have numerous architectural monuments of the days. The first fortress and one of the most important monument built by the British Raj for trading activities, St George’s Fort is enclosed by a gigantic stonewall and houses the the age old Anglican, St. Mary’s Church and the Wellesley House, holding paintings of the Governor of the Fort and other high officials of the Regime. 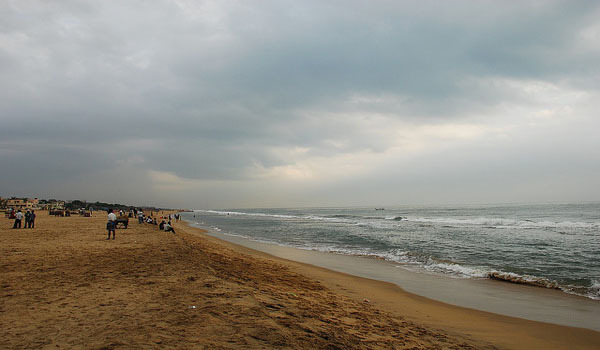 Marina Beach, the longest urban beach in India and second in the world, is a mjor attractions of Chennai. Sunrise and sunset of this 13 km long beach is breathtaking. Due to uneven large waves, bathing and swimming is prohibited at the beach, but one can still have a good time, strolling or simply gazing at the waves. Food items, especially fish and sovereign items of the beach are also widely popular. 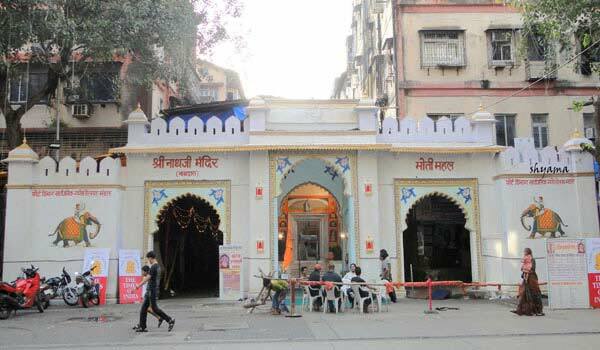 St. Thomas Mount is a popular tourist spot in the city and a holy pilgrimage for the Christians. Also called as Parangimalai, this is a small hillock, located in close vicinity to the Chennai International Airport. 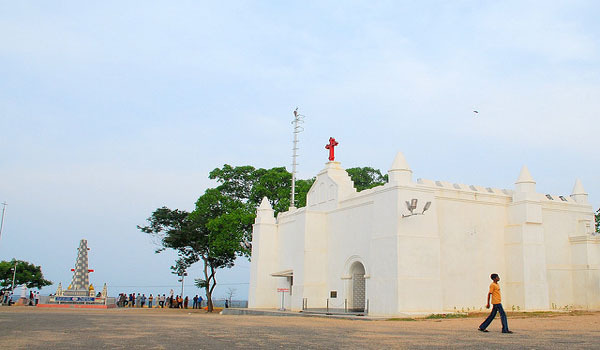 St Thomas, who spread Christianity among the south Indians, is believed to have martyred here and so a church, popularly known as San Thom Cathedral, was built to honor the saint. The mountain commands a magnificent view of Chennai city and suburbs for miles around. 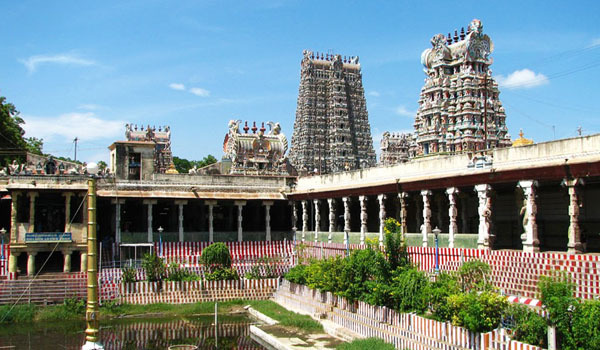 Arignar Anna Zoological Park is a modern and scientifically managed zoo, one of the biggest zoos in South East Asia that is spread over an area of 602 hec. 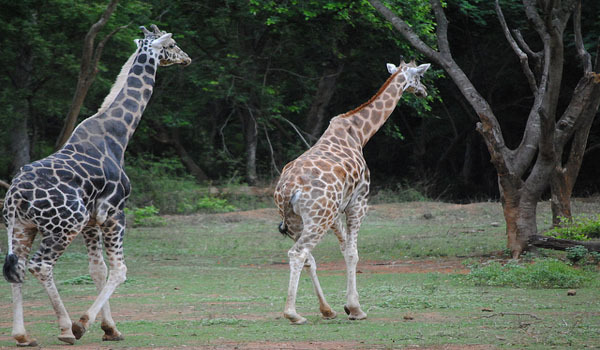 One of the highly attracted tourist place of the city, Anna zoo houses about 2,553 species of flora and fauna. 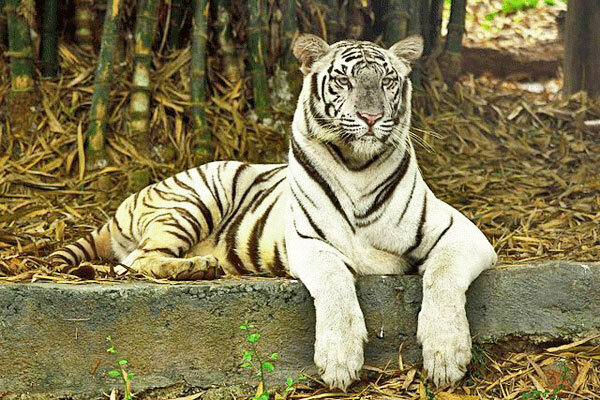 This zoo, located within the Vandalur Reserve Forest area, just 15 km from the Chennai Airport, attracts huge number of tourists throughout the year. 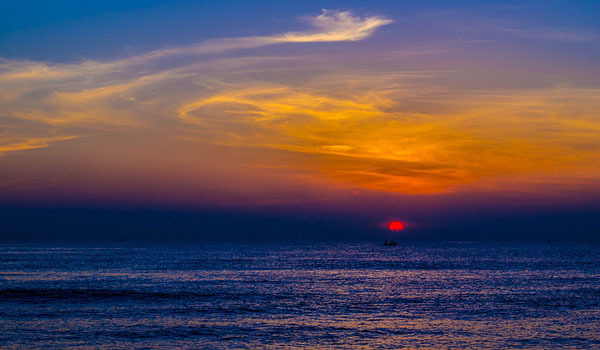 Popularly known as Besant Nagar Beach, Elliot’s Beach forms the end point of Marina Beach shore and best for relaxing and soaking in the sun. 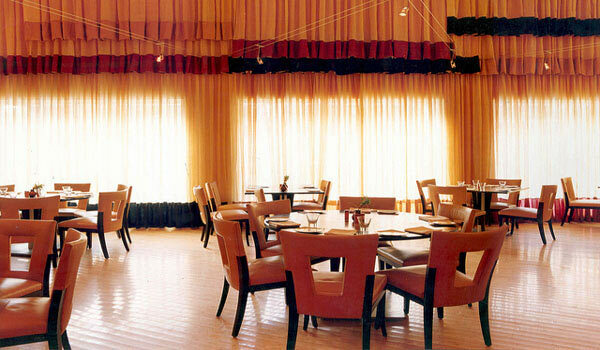 Gaze for hours at the endless skies and sea or simply enjoy some sea foods or some mouth watering South Indian snacks. This beach also has an architectural landmark of a Dutch sailor who drowned trying to save a girl and is popularly known as the Karl Schmidt Memorial. 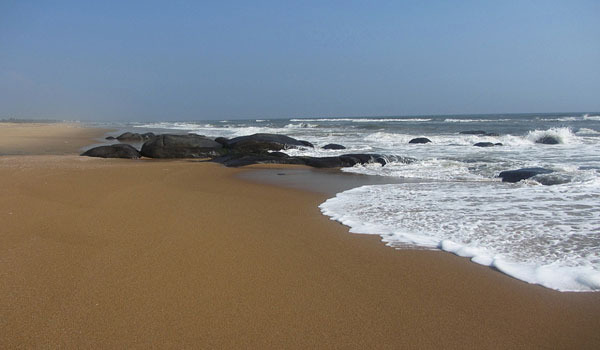 One of the cleanest beach in Chennai, Covelong Beach is some kilometers away from the city center and is one of the few places in the East Coast where wind surfing takes place. The sea and the surf of this beach are very calm and gentle, attracting huge number of tourist to the place. 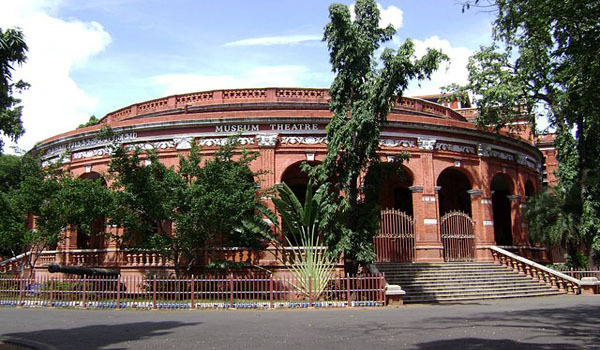 Government Museum, Chennai, also known as the Madras Museum, is one of the largest and second oldest museums in India. 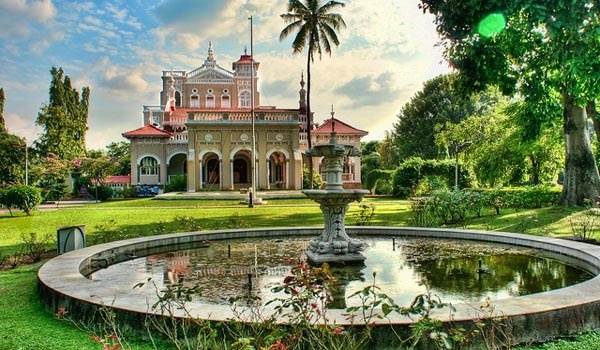 A popular tourist place, built in elegant Indo-Saracenic style of architecture, house a huge collection of archaeological and numismatics, along with Roman antiquities outside Europe. 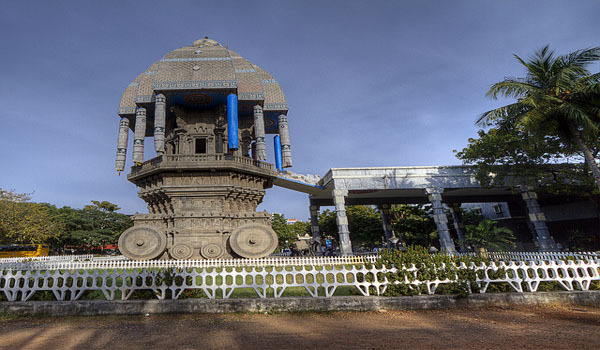 One of the most visited tourist place in Chennai, B.M Birla Planetarium is an excellent place to have a virtual tour of the night sky and experience a cosmic show, specially perforated hemispherical aluminum inner dome. 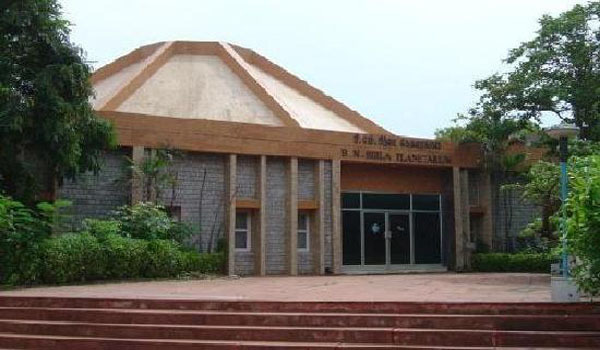 Located in the Periyar Science and Technology Centre campus, this Planetarium houses 8 different attractive galleries. 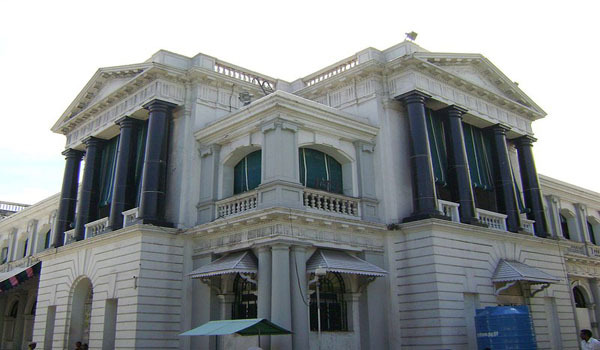 One of the most important monument built by the British Raj in a Indo-Saracenic style of architecture, Rippon Building now serves as the Chennai Corporation. 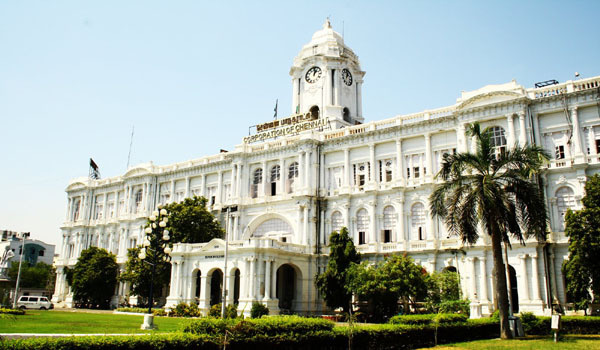 This white architectural building, located near the Chennai Central Railway Station, is a highly visited tourist destination of the city. Thousand Light Mosque, often known as The Big Mosque, is one of the highly celebrated place of worship of the Muslims. 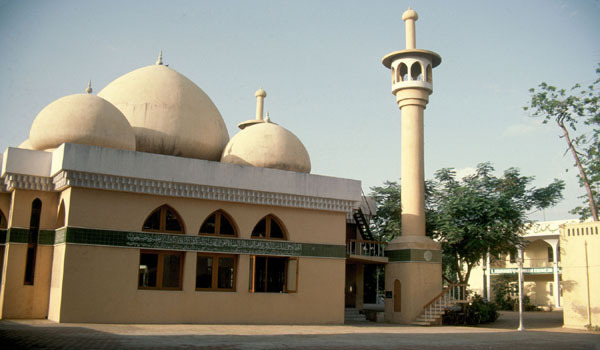 This mosque located in Anna Salai region of Chennai, was the home to the Muslim saint Ghazi Moulana Ghulam Mahadi Khan. 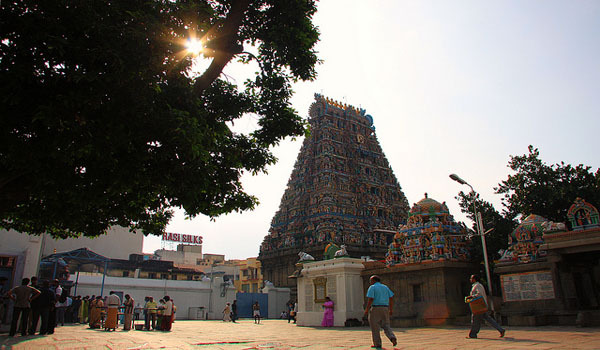 Help us to improve this article/list "Famous Tourist places in Chennai". We would be glad if you can comment below and provide your valuable suggestions and feedback. 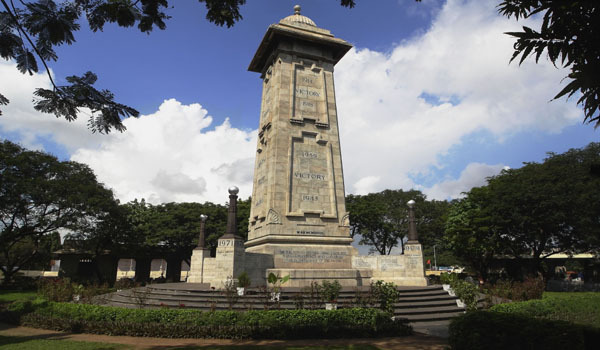 If this page about Famous Tourist places in Chennai have any wrong information/list or out of context content, then you can report us as well.